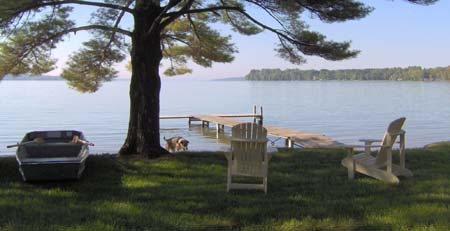 2 beautiful cottages on a private, sandy beach located on the north shore of Torch Lake, Michigan. 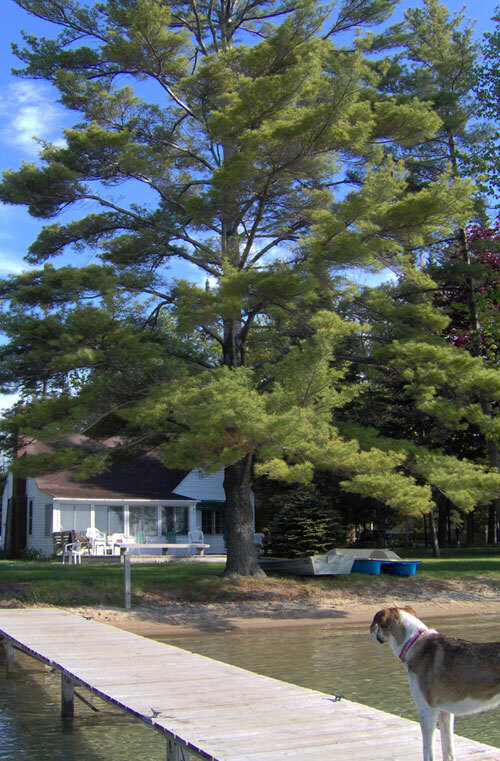 The location is very convenient to the popular destination locations of: Traverse City, Charlevoix, and Lake Michigan. The Big Cottage has 3 bedrooms, kitchen and living areas, tv, laundry, a summer porch, deck, and sleeps 9. Rates: July, August $2200/week. June, Sept $1600/week. May, October $1000/week. A $60 Cleaning Fee also applies. The Small Cottage has 1 bedroom, a kitchen and living area, tv, deck and sleeps 4. Rates: July, August $900/week. June, Sept $640/week. May, October $400/week. A $40 Cleaning Fee also applies. *Both cottages share a patio/bonfire area on the beach. Some Linens are provided if you don't bring them, but we ask that you wash and return them to the storage box. Check IN time is 6 pm. Check OUT time is 3 pm.